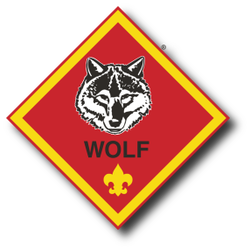 Wolf Den _ is led by Rodney and Amy Foltz. This is their second year of being Den Leaders. Den meets every other Sunday at 4:00 at Waterbrook Brethren Church in Edinburg.